Have growth opportunities you'd like to discuss? We're ready to help. 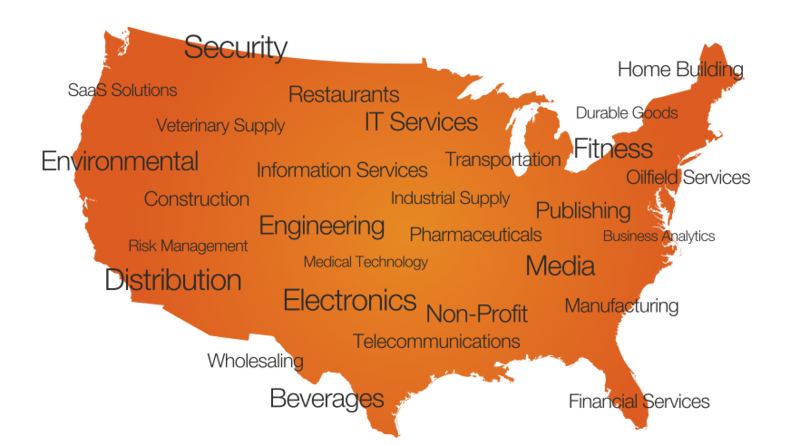 We've helped more than 500 companies from over 60 industries with their toughest growth challenges. Perhaps we can help you?